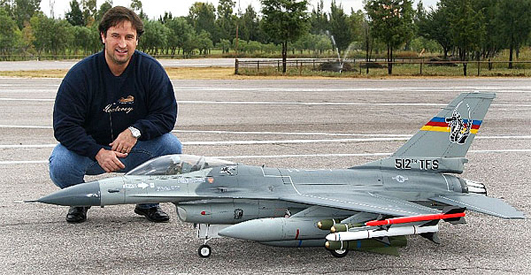 Beautiful F-16 Dragon Tail from Raphael Herrera. 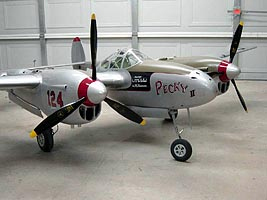 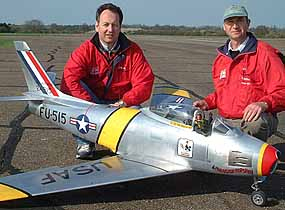 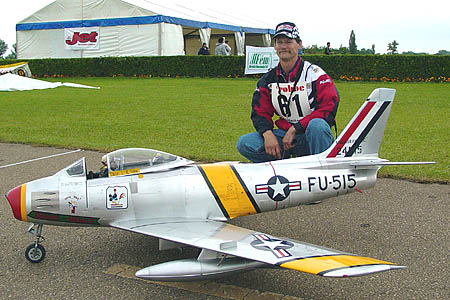 Scott Harris at the Jet World Masters `05 with his "Dennis the Menace" BVM F-86. 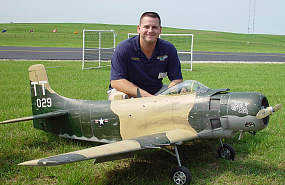 and well crafted Sky Raider. 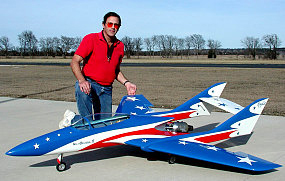 Steve Ellzey's Miss America BVM Kingcat.